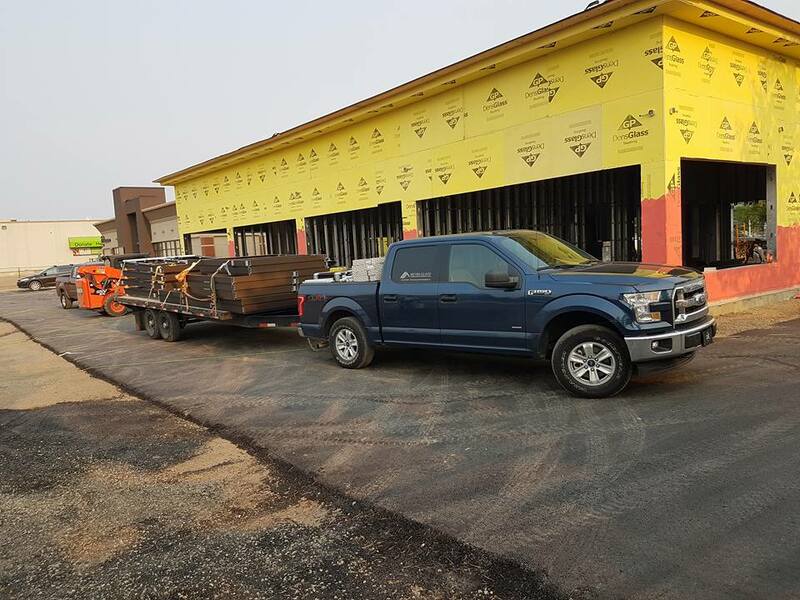 Metro Glass Products LTD Supports The PGAA and the Master Glazer Program. 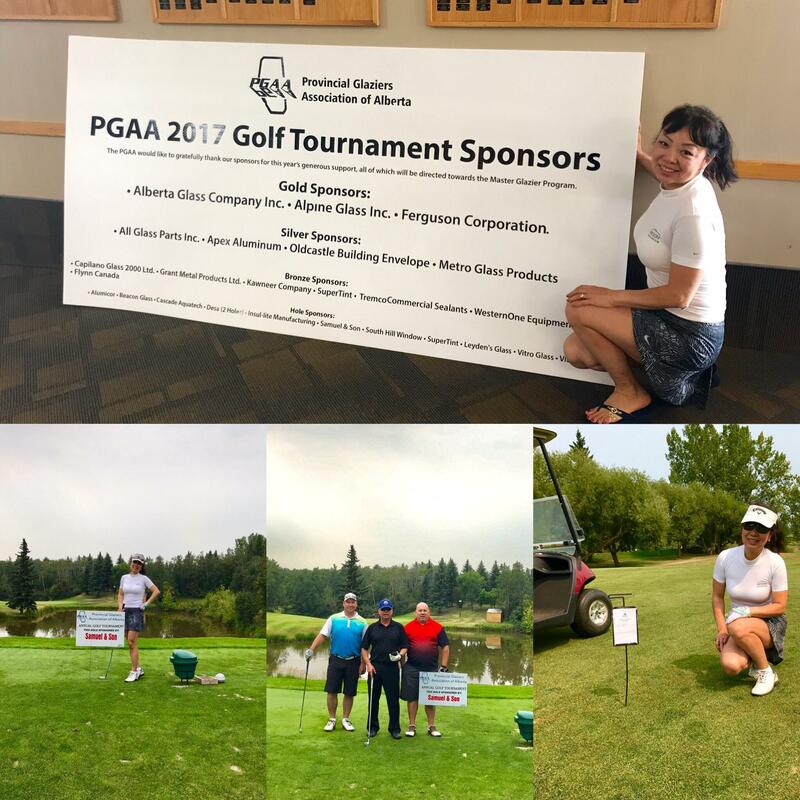 – Metro Glass Products Ltd.
Metro Glass is a proud sponsor of PGAA (Provincial Glaziers Association of Alberta) ‘s annual golf tournament this year at Lacombe Golf and Country Club on Thursday August 17 2017. Donation we made on his tournament besides a $1000 in cash towards Master Glazier Program in SAIT also we commit to donate doors and hardware for the same program valued at $8000. It was a nice day on the course, gladly golfed with Doug from Smeual Metal, Dean and Darcy from Super-tint. Our Very own Mei Whyte won longest drive by over 6″ at a surprise!